The Honda Civic has made a name for itself in the Marlton, Mount Laurel, and Cherry Hill areas, and there really is no questioning why. This highly dependable sedan stands out with its incredible performance, forward-thinking tech, and all the fun accessories you love. And with the debut of the 2019 model, that is no different. Here to tell you all about it is Burns Honda. 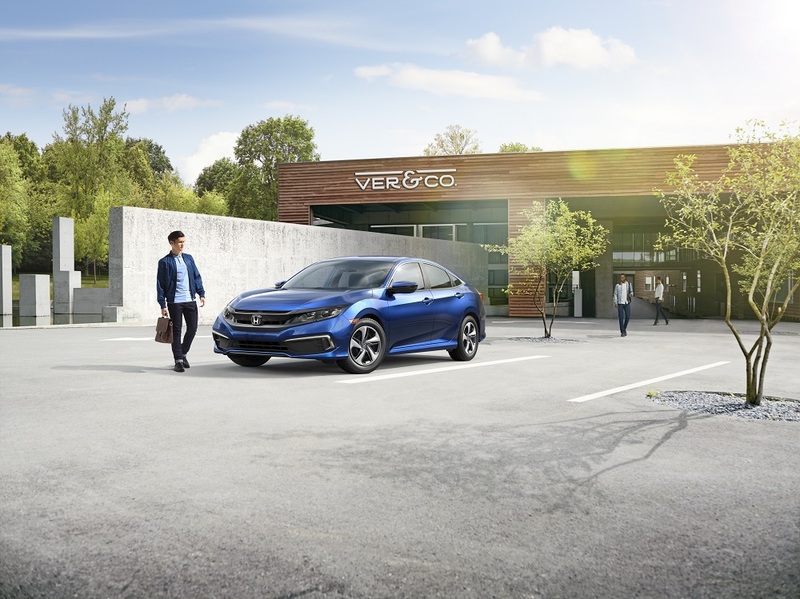 Our team has created this 2019 Honda Civic review, so you can learn about what this car has to offer before heading to the lot. You wouldn’t get the smooth and seamless ride that the Honda Civic is known for without some truly impressive components under the hood. 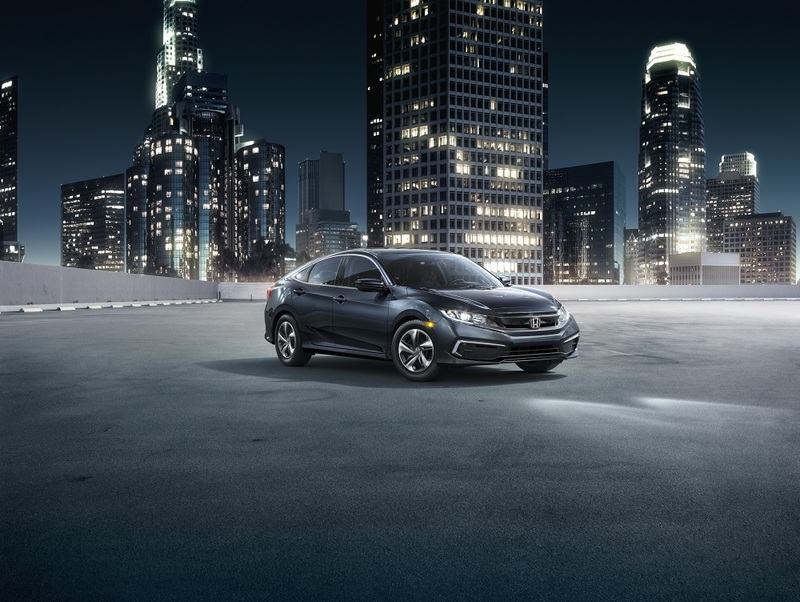 The 1.5-liter 4-cylinder inline engine provides the perfect amount of power for the roads with 158 horsepower and 138 lb-ft of torque. You also have your choice of two transmissions, so the car suits your driving style. Pick between the standard 6-speed manual or the available customer favorite: the Continuously Variable Transmission. You can even add on some Paddle Shifters to really personalize your drive. Luxury meets function inside of the 2019 Honda Civic, jam-packed with stylish features that put you in control. Not only does this sedan have the ability to fit five comfortably, but you’ll also get to choose between six available cloth or seating options. On top of that, you can utilize up to 15.1 cubic feet of cargo space in the back. While in the driver seat, you can enjoy pure functionality with an intuitive display instrument panel, an available heated seat with 8-way positioning, and an electric parking brake that works with a simple press of a button. For those music lovers out there, the 2019 Honda Civic makes your on-road soundtrack sound even better with a 450-watt, 10-speaker audio system. You can either link your smartphone with Apple CarPlay™ or Android Auto™ and blast some tunes with the available SiriusXM® or HD Radio™ features. You’ll also be able to see what’s around at all times with a multi-angle rearview camera, always stay on the right track with the available Honda Satellite-Linked Navigation System™, and start your Civic on your time with remote start with temperature control. Schedule a Test Drive in Marlton, Mount Laurel, or Cherry Hill Today! Now that you have read our 2019 Honda Civic review, you’re ready to try this sedan out for yourself. To do so, reach out to Burns Honda and schedule a test drive. Our team is always happy to work around your schedule and is here to answer any questions you have about this vehicle.